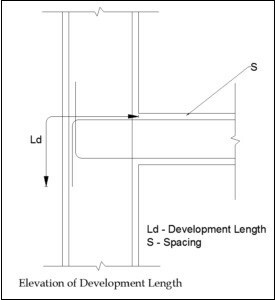 In this article, I will discuss the differences between development length and lap length. Let’s get started. 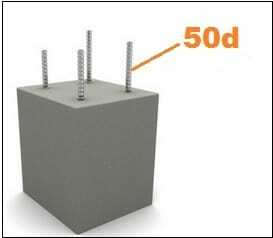 In simple words, the quantity of the rebar length that is actually required to be embedded into the concrete to achieve the desired bond strength between concrete and steel by producing required stress for the steel in that area. Suppose we need to construct a building of 20 m height. But there is no 20 m single bar available in the market. The maximum length of rebar available in the market is usually 12 m, so we need to join two bars of 12 m to get 20 m bar. The lap length varies from member to member. Where, d = Diameter of bars. In the below image you can see some amount of rebar is left for future construction. This extra rebar will be needed for tying bars of column. 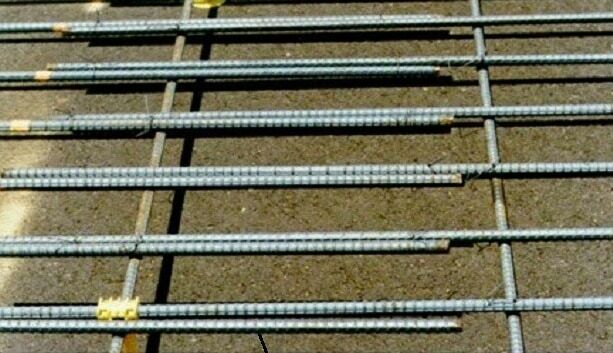 This extra length of rebar is called lap length. Also Read – Difference Between One Way slab & Two way Slab. Hope you all understood the difference between development length and lap length. This is just a normal answer. Actually lappingth length in diffirent zone is also calculeted from bond stress consept.